Solo streaming: where to watch movie online? 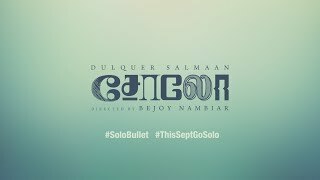 An experimental romantic thriller, Solo is the story of four different men, their love, rage and afterlife. Through four elements - water, air, fire and earth, they also represent different facets of Lord Siva. Solo streaming: where to watch online? Currently you are able to watch "Solo" streaming on Netflix, Amazon Prime Video, Yupp TV.